It's here, and we're ready too! 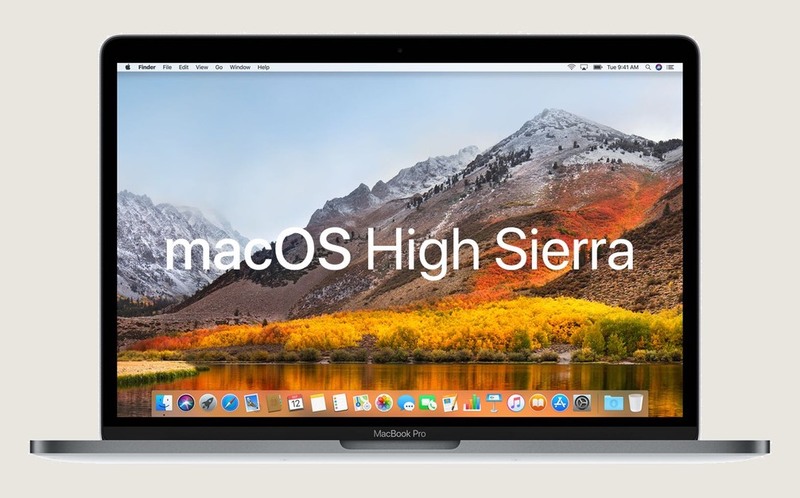 Sandvox, The Hit List, and Stars — our Mac apps are all good to go with High Sierra. Stars has also been updated to version 5.1 for improved compatibility with High Sierra, iTunes 12.7, and Apple Music. Get it from the Mac App Store.